A synopsis of The Starry Bird: an Easter tale by Reg Down. Includes age suitability, reviews, cover design and a link to sample chapters and stories. 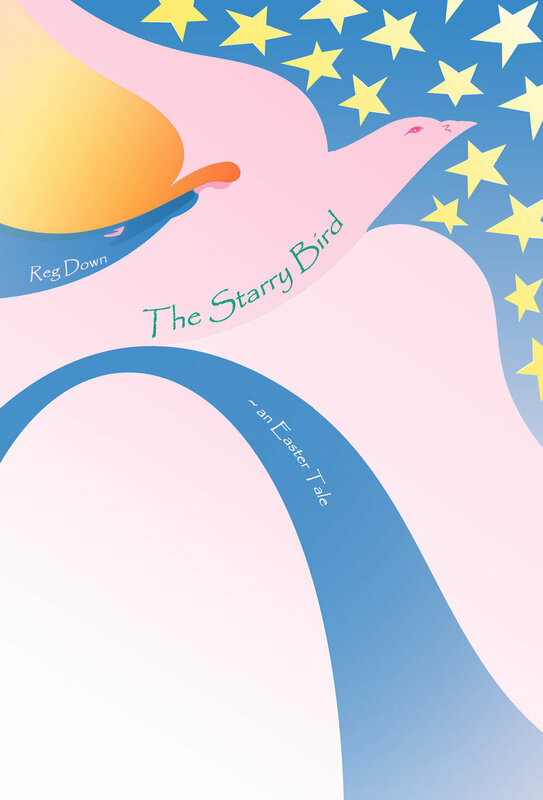 The Starry Bird is an Easter tale with healthy doses of humor, adventure, and just plain fun. But underneath, in a form suitable for children, run the mystery-questions of life, death and resurrection that lie at the heart of Easter. Sample story: The Little Starry Bird.